Posted on October 22, 2013, in AppleScript, Automator, Mavericks. Bookmark the permalink. 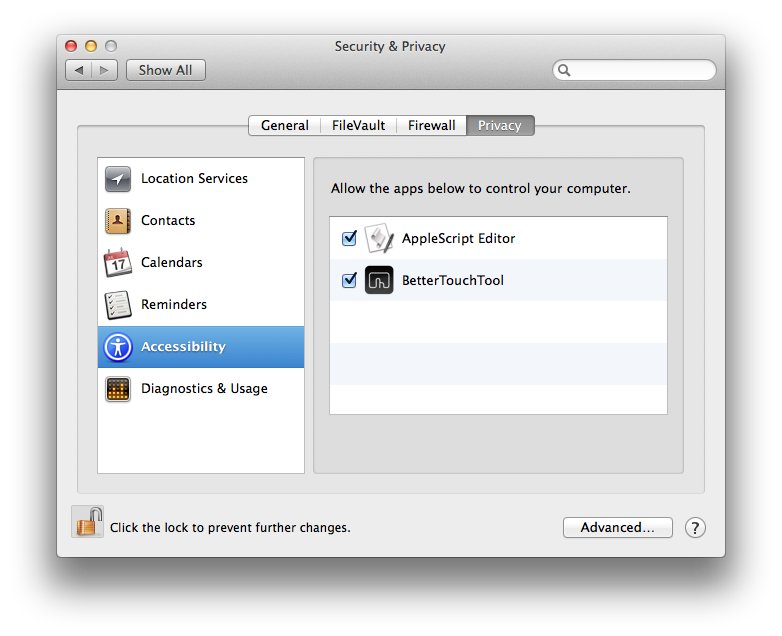 Comments Off on enabling Assistive Devices in 10.9.